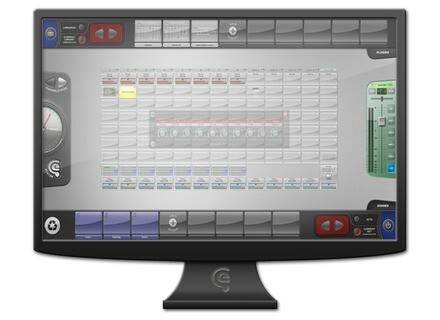 BloXpander, Virtual Rack/Host for Plug-in from eaReckon. aReckon has updated BloXpander to version 1.2.4. An updated demo and more information about BloXpander are available at www.eareckon.com. 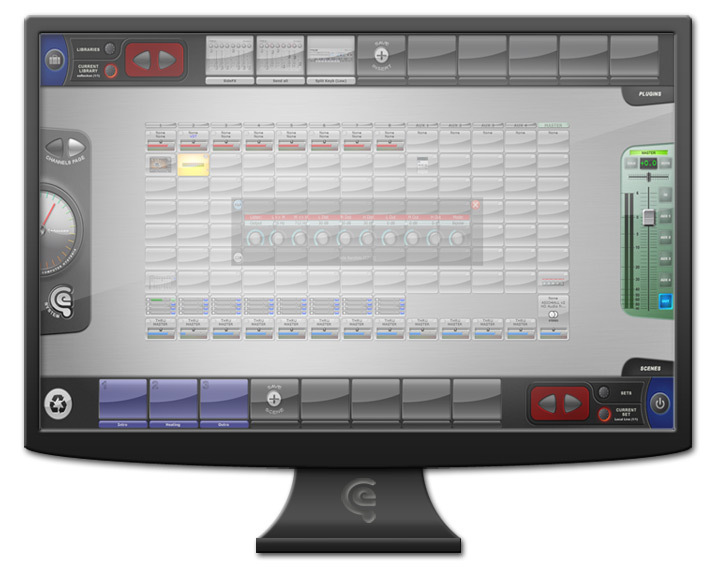 Steinberg Cubase 5.5.3 Steinberg has released version 5.5.3 of Cubase & Cubase Studio 5.5, a final maintenance update for the music production software for Windows and Mac. Loopmasters French Electro House This collection features 2GB of 24Bit samples based around the 122–130 Bpm mark but can equally be used in new forms of Drum & Bass, Cinematic and Downtempo styles alongside House & Electro.